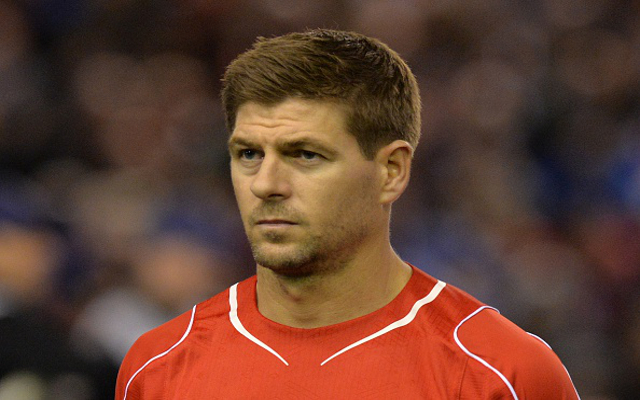 Stamford Bridge chief not interested despite uncertain future for Reds skipper. Chelsea manager Jose Mourinho has confirmed that he has no interest in signing Liverpool captain Steven Gerrard this summer if he fails to agree a new deal to prolong his Anfield stay, Sky Sports reports. Gerrard raised question marks over his future last month when he revealed he could leave Liverpool when his contract expires next June. The skipper has yet to be offered a new deal to stay where he is, but manager Brendan Rodgers is still confident of keeping the 34-year-old at Anfield. Mourinho, who twice tried to sign Gerrard before during his first spell in charge of Chelsea, insists he would not be in the market this time if Gerrard does become available at the end of the season. SEE ALSO: Stunning Gallery! 50 Really Hot Women In Football Shirts: Hot Babes In Liverpool, Arsenal, Chelsea & Man United Kit.